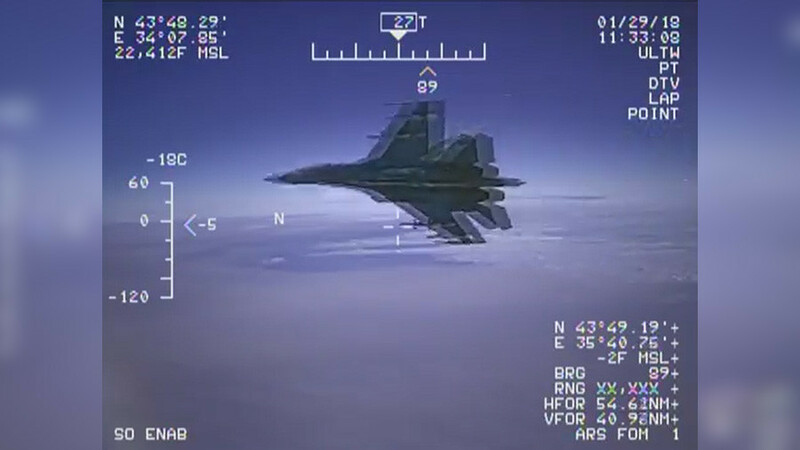 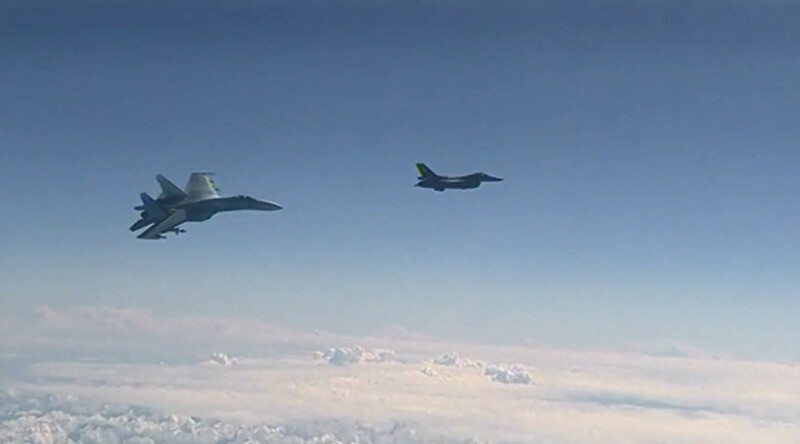 A short video clip, showing a Russian Su-27 passing within meters of a US Lockheed EP-3 surveillance plane has been released by the US military. 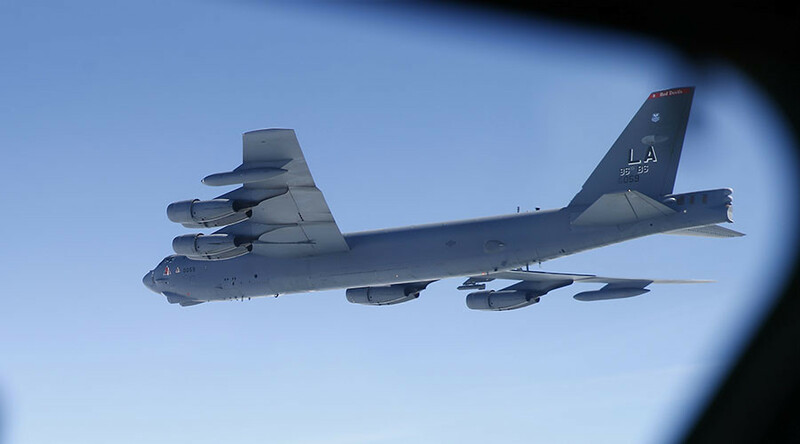 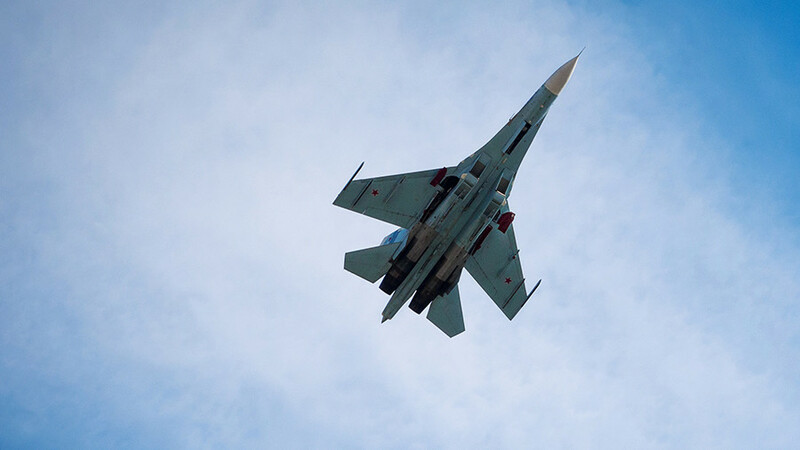 The incident occurred over the Black Sea on Monday, when the Russian plane was scrambled to check on an object swiftly approaching the border. 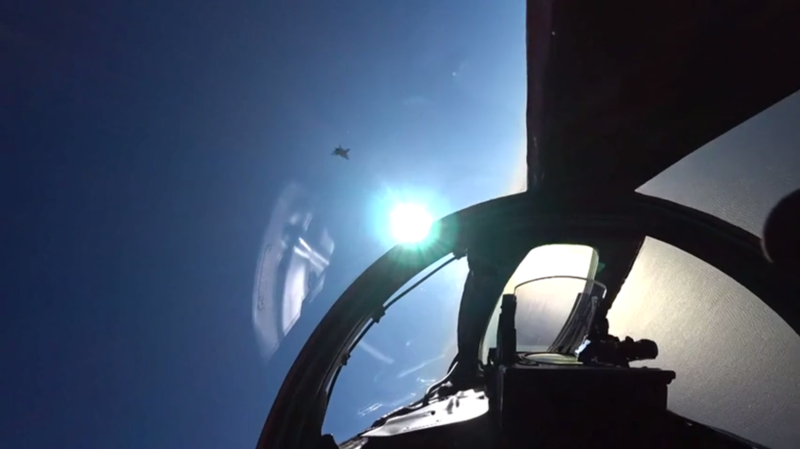 The aircraft was identified as a US Navy ЕР-3Е Aries II spy plane. 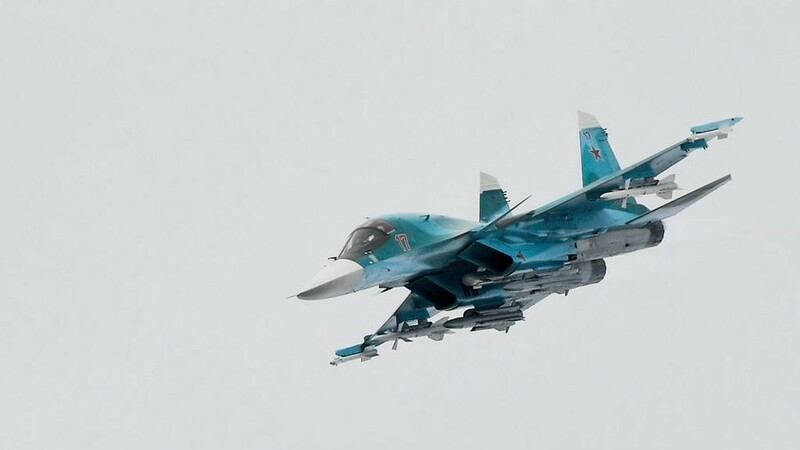 The Russian military stated that the Su-27 followed the plane at a “safe distance” until the US aircraft turned away from the border.